I’m in 💗 with the Fried Icecream! 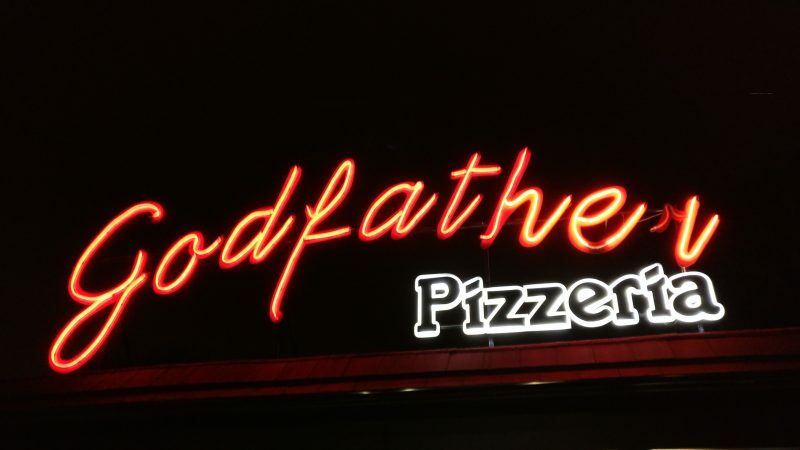 🍨 from @godfatherpizzeria Batley This has become a favourite of mine but initially I was apprehensive to try it because its actually fried however it tasted amazing! It was like a Churro on the outside, that had hints of cinnamon & sugar with icecream in the middle. The only downside is they sometimes do sellout so check they have it in advanced to avoid disappointment. #HFGYorkshire #HFGBatley #godfatherpizzeria #HMCApproved #HFGPrayerRoom Also all chicken & meat served is fully @hmc_uk certified.